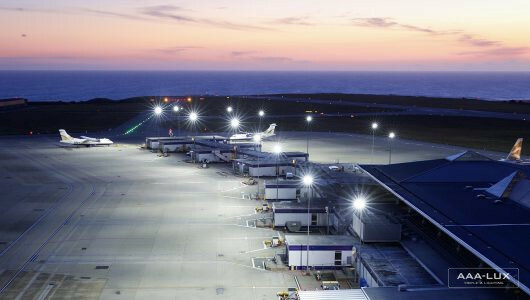 Balancing economics with quality is essential for Jersey airport, as the airport services a small community. 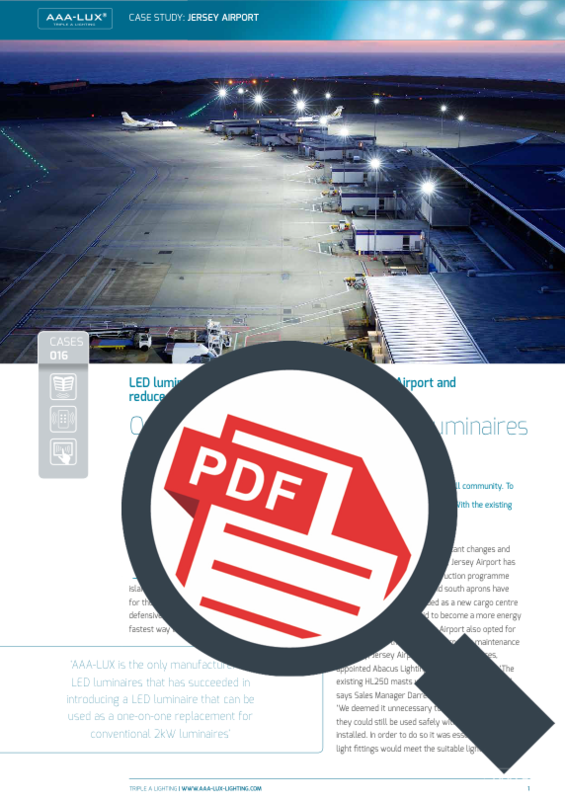 To become more energy effective, the airport decided to upgrade the illumination of its aprons. With the existing masts still in good condition, new AAA-LUX LED luminaires were fitted.